Take a trip to your favorite Texas desert town without ever leaving Austin. 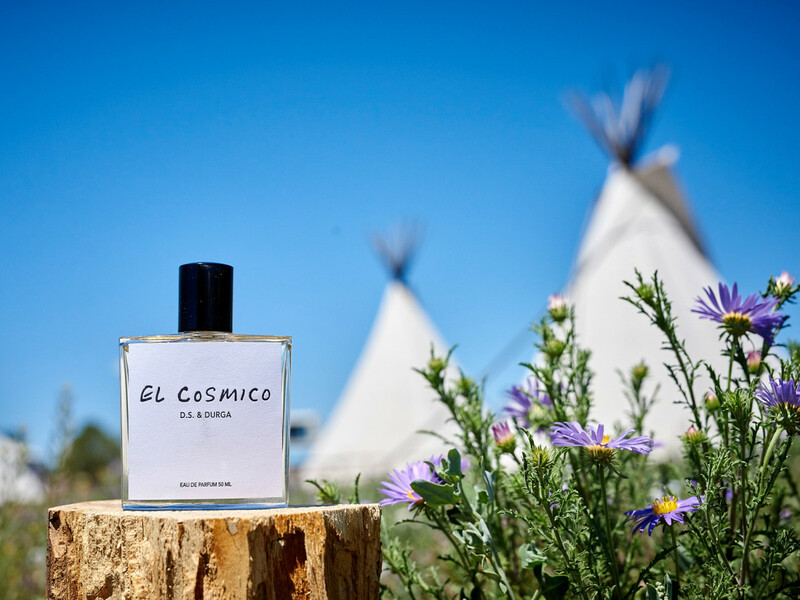 Iconic Marfa brand, El Cosmico, is popping up in the Capital City for a one-night celebration of its new custom fragrance. On Monday, July 27, El Cosmico Provision Company Pop-Up Shop and Marfa Party will take over the lounge of the beloved Hotel San Jose. 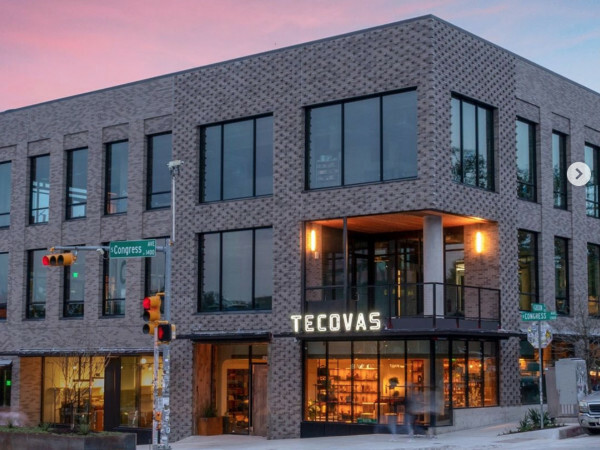 Guests will enjoy special cocktails and cosmic tunes from DJ Feelin’ Groovy, while shopping the new El Cosmico x D.S. & Durga fragrance. The custom fragrance, made in collaboration with Brooklyn-based perfumery D.S. & Durga, highlights the unique landscape in and around Marfa. Elements of the desert airs are primed with Chihuahuan mesa woods, mesquite oak and pine. "El Cosmico is a place to stay for gypsies on the move. But it is much more as well. It suggests the cosmic omnipresence that we sit at the edge of daily," says David Seth Moltz of D.S. Durga. "To be there under the stars is to feel the infinity of our position. The scent had to suggest this feeling — a haunting reminder of an endless landscape." He continues, "I can’t overstate my love for this land. The hills, the sky, the desert and the plants all suggest infinity to me and serve as an endless resource for artistic and spiritual creation." In addition to the new fragrance, guests can shop other Marfa products, including ESPC body care, adults and children’s clothing, and home goods. If you've ever made a visit to El Cosmico, you know that the gift shop is worth a trip in itself. From signature kimono robes, to Nicaraguan hammocks and Marfa Brand handmade soap, we can't wait to see what's traveling across the West Texas desert for this stylish event.